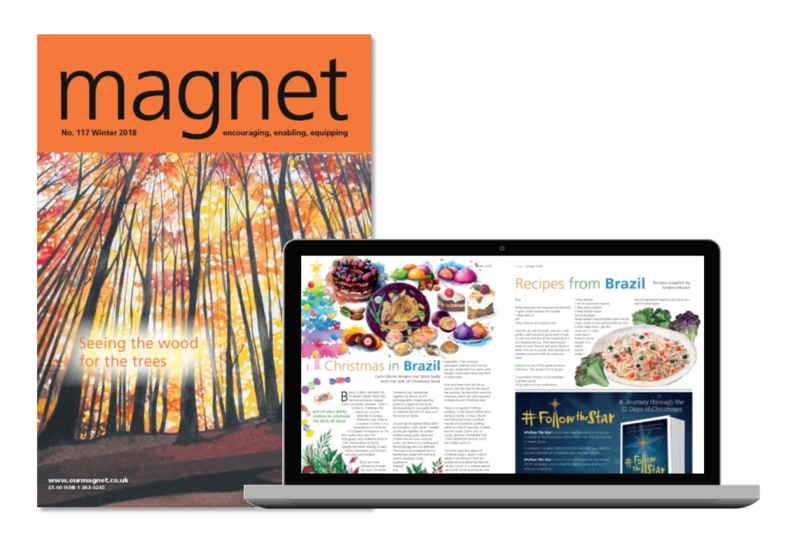 Subscribe today (or renew your subscription) and get magnet delivered three times a year. 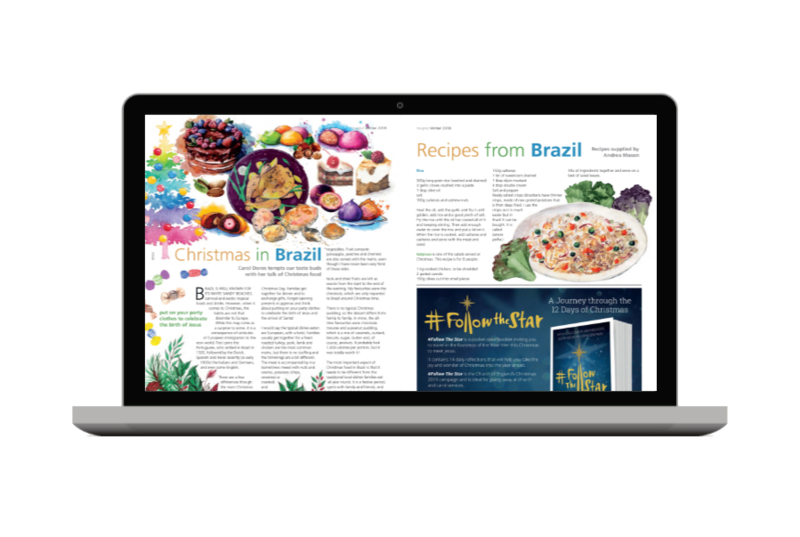 Each issue includes creative ideas for prayer and worship, colourful meditation pages, a Bible study and inspiration from churches and community projects around the world. Choose a print subscription or go digital and receive each issue as a PDF to download and read on your tablet or computer. 2. Who is this subscription for? Prefer to subscribe over the phone?